ROSEMARY - This well known kitchen herb is the perfect complement for many types of fowl and enjoys widespread use the world over, as is the practice in New Zealand when the Maori people boil a wild turkey in hot volcanic springs. When Queen Elizabeth of Hungary, in the 14th Century, suffered from joint pains and found Rosemary, she regained her health so well that, at the age of 72, she was asked by the King of Poland to marry him. It is no wonder that the famous Eau de Cologne has as one of its ingredients, Rosemary. (Eau de Cologne means Water of Cologne and Cologne is a famous ancient city, of what is now the country of Germany, which gave its name to this scented water.) 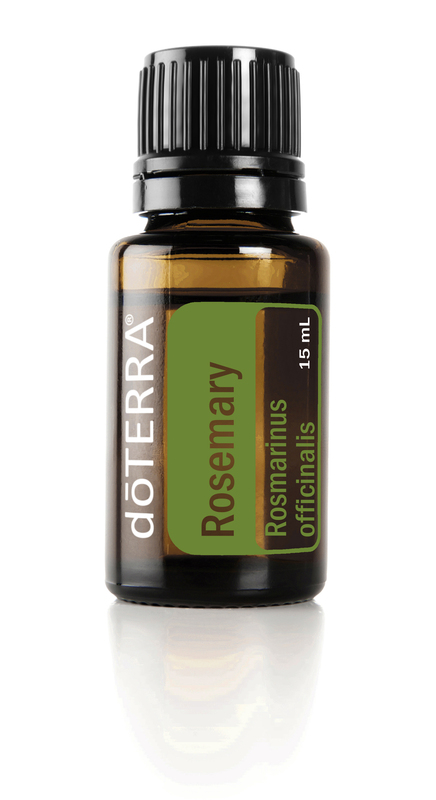 Rosemary is a wonderful stimulant for the circulation. Frequent baths in Rosemary, used by herbalists, have reportedly given a new lease on life to the elderly, anemic sufferers, the depressed, those with nerve pains and convalescents. Rosemary is a diuretic (removes excess water from the body) and a nerve relaxant; thus, anxiety and insomnia can be remedied. For the woman, it can make the period regular and clear up feminine disorders when used internally and taken as a frequent douche. 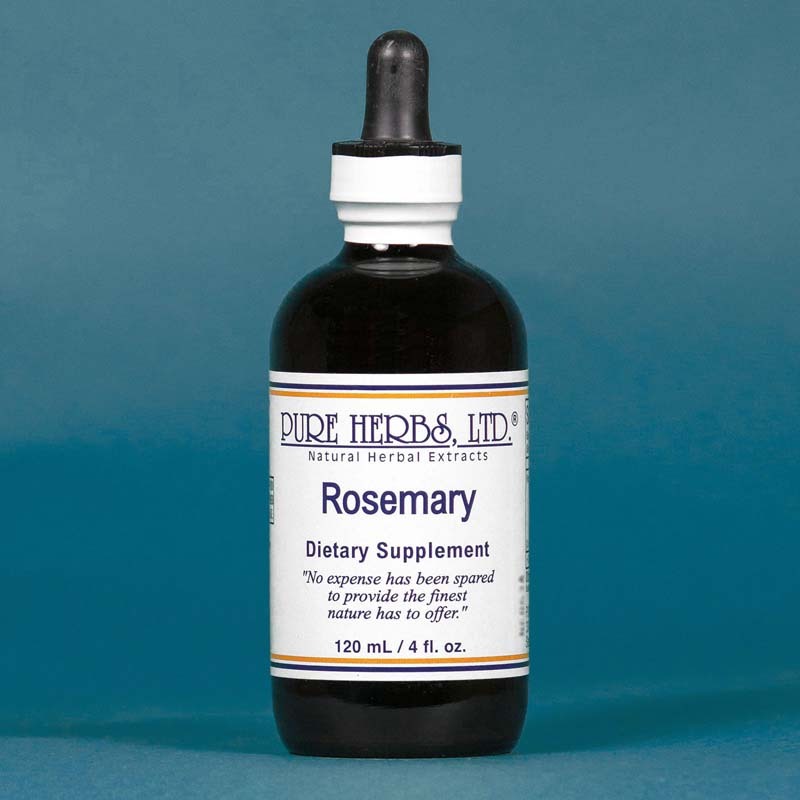 The hair can be encouraged to retain and regain its color by the use of Rosemary as an application to the scalp each night or taken internally. Nor should we overlook its diuretic action to ease complaints of the lower back due to kidneys. Rosemary may be used as an enema to clean out offending wastes which cause irritation and thus stop the diarrhea. For the gentle touch with lasting benefits, Rosemary may be your herb. * DOSE:For the bath, 1 tsp. to 1 tbsp. in the bath water. For the scalp, 20 to 40 drops applied directly each night. As a douche, 1 tsp. to a cup of distilled water. For circulation and as a diuretic, 20 to 40 drops, 3 to 4 times per day. For preparing a wild turkey, 1 Tbl. added to the inside of the turkey before heat is applied.